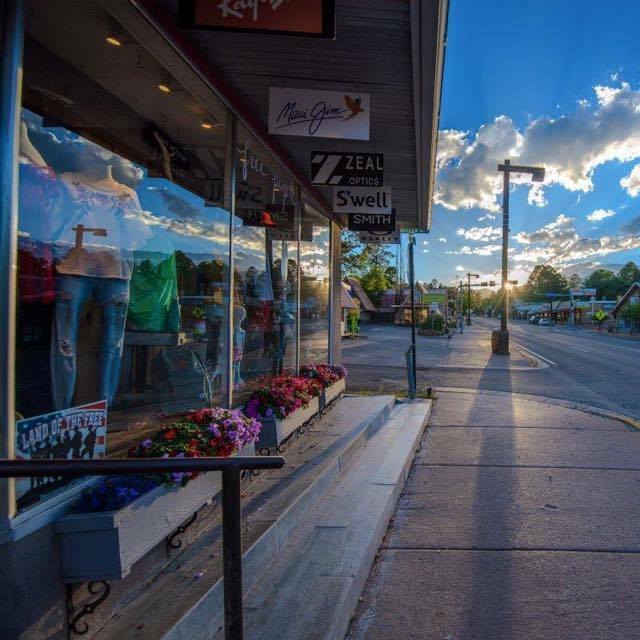 In a world of big name box stores, Ruidoso has managed to retain its small town individuality. It's one of those rare places where the friendly person behind the shop counter is the owner. Where galleries feature the work of local artists and intimate boutiques with carefully curated collections still give personalized attention. Leave the cookie-cutter shopping to those who stayed home. Shop local and save with these exclusive discounts for service members from Ruidoso merchants. OFFER: 50% off ski rentals, 10% off retail items. -Veterans included, no ID required. OFFER: 15% discount on accessories. OFFER: 15% OFF ALL MERCHANDISE IN STORE and ONLINE. -Cannot be combined with any other offer. -Online discount is MILITARY. -FREE SHIPPING within the Continental US on select items. OFFER: 10% OFF TOTAL PURCHASE. OFFER: 15% OFF FIRST ITEM. Regular priced merchandise ONLY. OFFER: 15% discount. Restrictions may apply. OFFER: 15% OFF ALL MERCHANDISE IN STORE. No blackout dates. -No military ID required. -Cannot be combined with any other offer. OFFER: 10% OFF. Gourmet Dog Bakery and Pet Supplies. -NO ID required. -Pet specialty retail. OFFER: 10% OFF T-Shirts. Weekdays ONLY. OFFER: 3% service discount. Restrictions may apply. OFFER: 20% discount on event and spa services. Restrictions may apply. OFFER: 10% OFF RENTAL FEE. -ALL Veterans included NO ID REQUIRED. 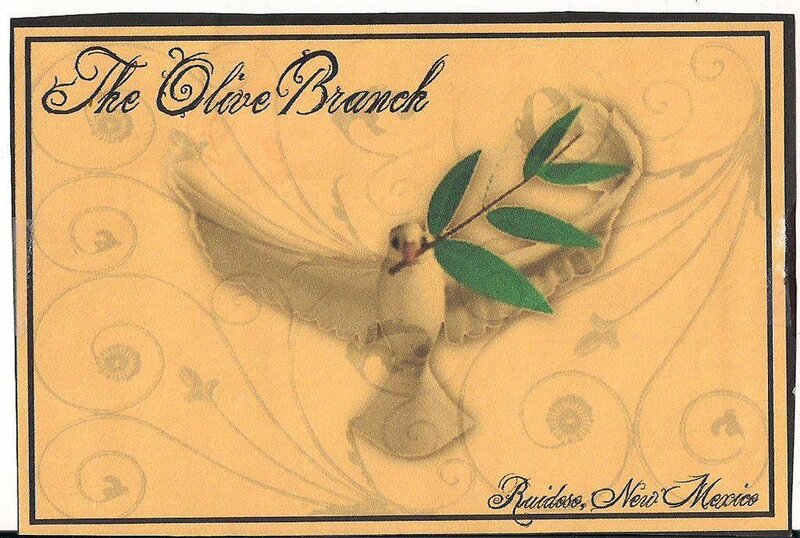 OFFER: 10% OFF Flavored Balsamic Vinegars and Extra Virgin Olive Oils. OFFER: 10% OFF all regular priced items.